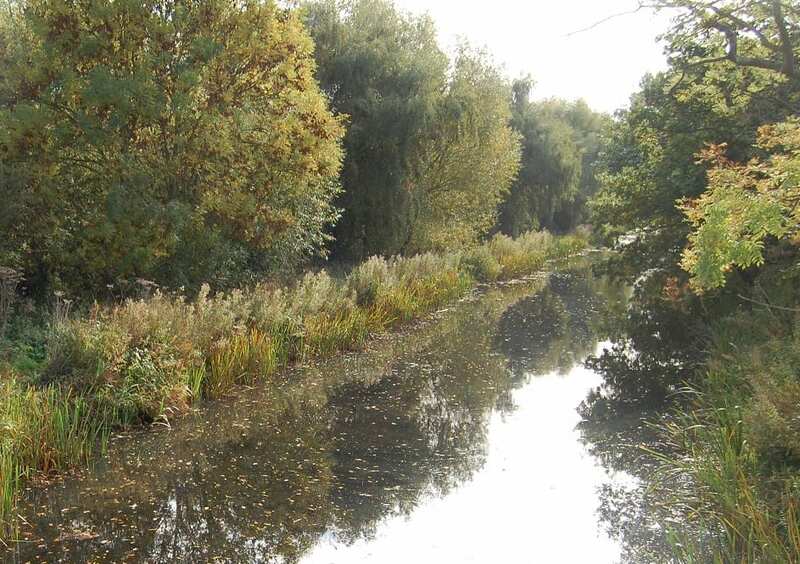 A PROJECT to dredge part of the Grantham Canal is taking place which, once finished, will bring boats back to this stretch for the first time in 90 years. 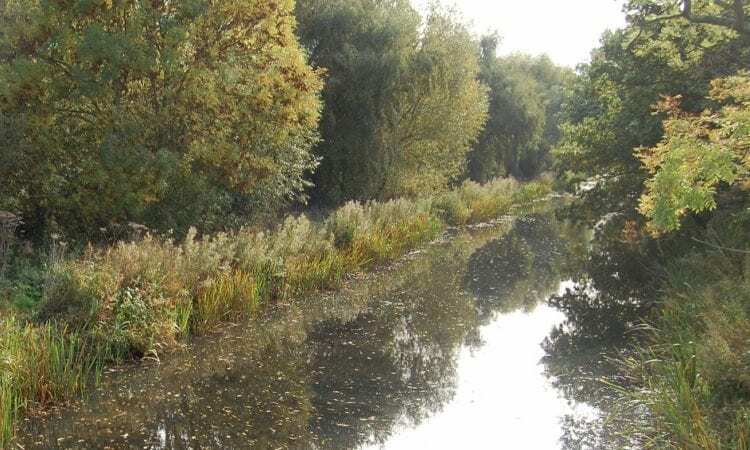 The works are taking place in partnership between the Canal & River Trust and Grantham Canal Society with funding made possible thanks to players of the People’s Postcode Lottery. The stretch to be dredged above Lock 15. The dredging will see a long reach excavator hauling out mud and silt from the bottom of the canal between locks 15 and 16 making it possible for boats to cruise on this stretch of canal for the first time since it was closed in 1929. 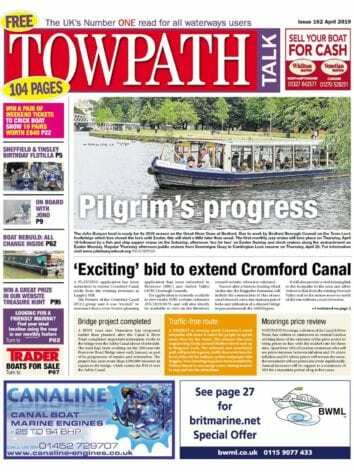 The project complements a separate scheme, funded by the Heritage Lottery Fund to restore two locks on the canal. Works on Lock 15 were completed last year with volunteers taking it apart, piece by piece, after its 200 year old walls deteriorated. The volunteers laid new foundations, completely rebuilt the lock walls and created new lock moorings. The team finished Lock 15 by lifting in new lock gates in June and are currently working to completely rebuild Lock 14. Much of the material removed from the canal as part of the dredging project is set to be re-used in the landscaping around Lock 15. The canal was opened in 1797 as a cheap way of transporting coal from Nottingham to Grantham. It proved prosperous until the opening of the Grantham to Nottingham railway in 1850. Unable to compete with the railway the canal eventually closed to boats in 1929 and over time the locks fell into dereliction. Since the 1970s volunteers have been working, from the Grantham end, to reverse the decline and around four miles of the canal is navigable to boats between Woolsthorpe and the A1. Speaking about the dredging Karen Rice, project manager for the Canal & River Trust, said: “It’s great to see this dredging taking place and it will be wonderful to see boats finally using this stretch of canal for the first time in 90 years. For more information on the Grantham Canal go to www.granthamcanal.org or for more details on how to get involved in the restoration contact volunteer@granthamcanal.org. Previous Post:February 2019 issue out now!